Attend Classes. Discover Campus Life. Have Fun. What is West Coast Up Close? West Coast Up Close is an exclusive event specifically designed for high school juniors, seniors, and recent graduates. Prepare to experience the day-to-day life of our West Coast Baptist College students as you attend classes and chapel, get to know our faculty and staff, ask questions, attend a Lancaster Baptist Church service, and much more. 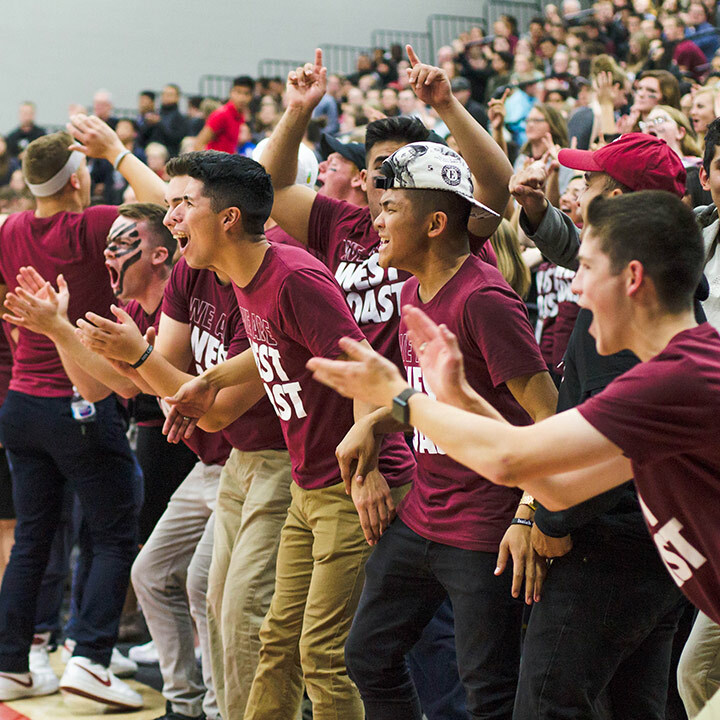 In addition to living the life of a student, you'll discover the excitement of being an Eagle as you stay in the dorms, make friends, enjoy special activities, and cheer alongside our enthusiastic fans during our NCCAA basketball home opener. Are you undecided on what to do after graduation? Do you feel overwhelmed by the idea of choosing a career? Is selecting a college intimidating to you? Did someone recommend that you attend Bible college for one year? Do you want to know with certainty if you should apply to WCBC? Can you spend $25 today to make sure you choose the right college? Do you want to meet the teachers under whom your child is going to study? Is attending Bible college for at least one year something that you'd like your child to do? 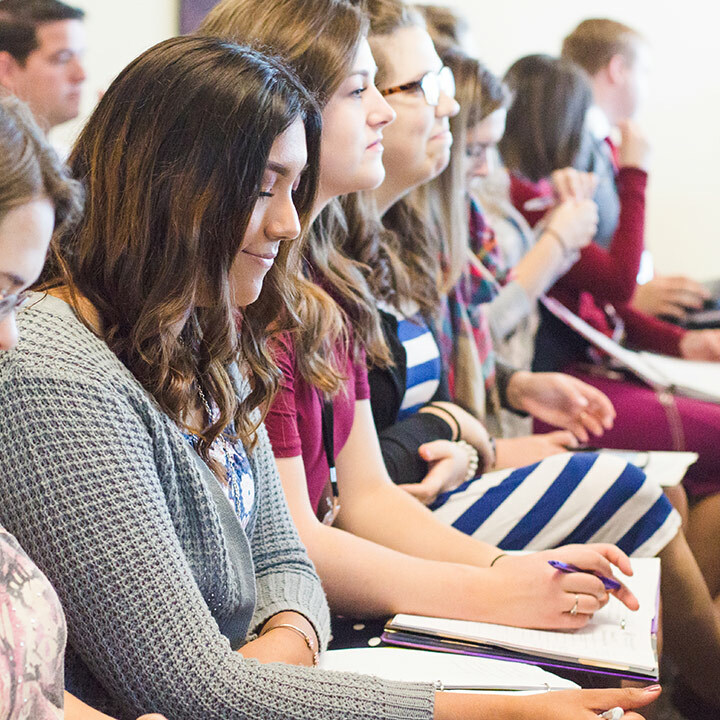 Does your son or daughter want to attend WCBC? Is it time to help your child select a college? Does sending your son or daughter to an unfamiliar college make you nervous? Are you interested in seeing the campus and dorms where your child will live? Do you want to experience the environment in which your child will live? Are your upperclassmen unsure of what to do after high school? Do you have a junior, senior, or recent graduate that is considering attending Bible college? Do you want your students to pray about attending Bible college for one year? Are your students or their parents skeptical of the value of Bible college? 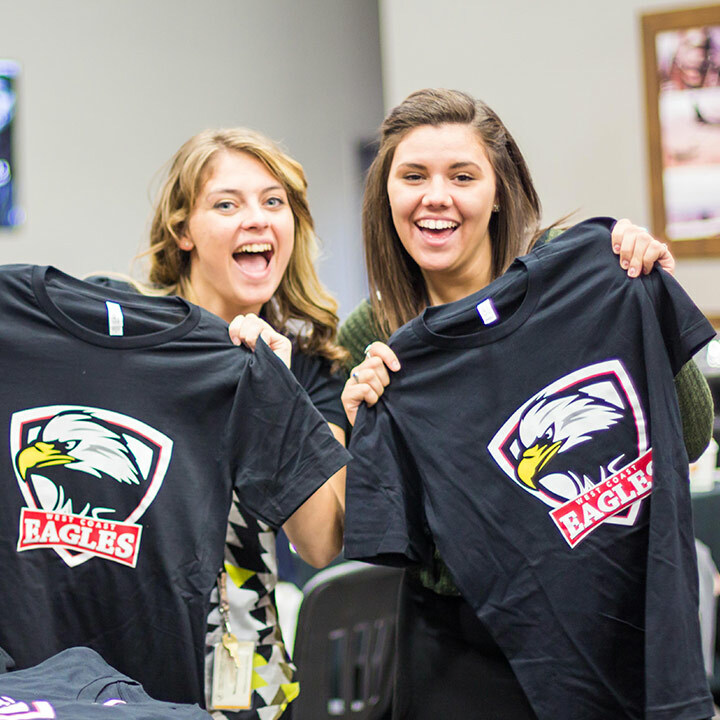 Do you want your students to experience WCBC? 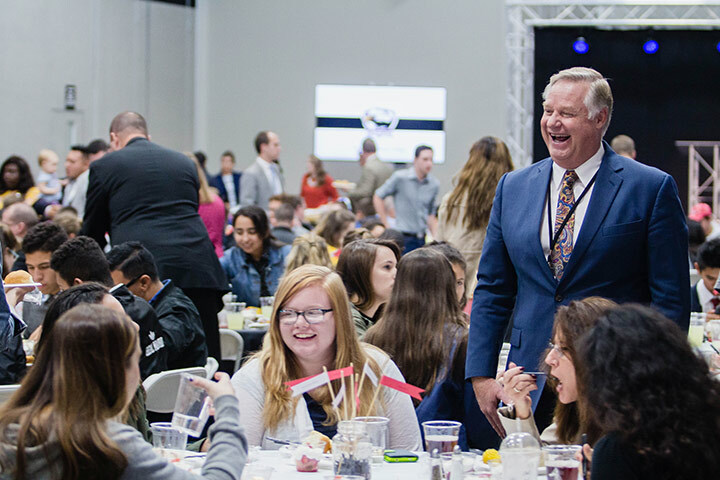 Will your students or parents be encouraged to meet others who are planning to attend WCBC? "I came to College Days to figure out whether or not I should attend Bible college. While here, the classes, preaching, and interactions with the faculty opened my eyes to a world of possibilities I hadn't considered. I was also glad to find that the teachers here have real-world experience in ministry, so they teach from experience as well as study. 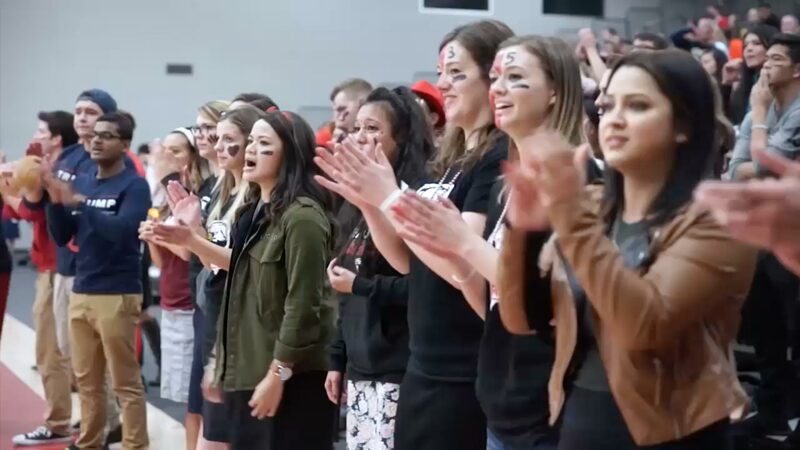 In my opinion, anyone who is praying about Bible college should come to WCBC's College Days." "Before coming to College Days, I was wrestling some with knowing what God wanted me to do in the fall. The minute I stepped onto this campus, God put a peace in my heart. This is home. Everyone I met was super sweet, and it felt like I had known them for years. Because I invested the money to visit the college I was considering, I know 100% for sure where I am supposed to go." "I came to College Days to make sure West Coast was right for me. Meeting the faculty and staff made me realize that they would be there for me both inside and outside the classroom. They cared about me as a person. Staying in the dorms helped me to realize that Bible college can also be a lot of fun. Now, I'm excited to begin classes this fall." "I think that everyone—literally, everyone—should come to College Days. For me, it was a great time to get away from high school for a couple of days and make friends with other Christians just like me. The preaching and classes grew my desire to serve Christ, and reminded me that God chooses to use every day, ordinary people. At College Days, I began to believe that God can and will use me." High school juniors, seniors, and recent graduates are invited to stay in the WCBC dorms on a first-come, first serve basis. If you would like to share a room with a friend, you may request to do so during registration; and we will do our best to accommodate you. Unfortunately, our policies and limited capacity don't allow for non-prospective students to stay in our dorms. The good news is that these three hotels have offered a special discount to our West Coast Up Close guests. “West Coast Baptist College” is the magic phrase that will get you our exclusive rate. Many of our guests fly across the country to join us for this special event. If you're one of them, we’ll be glad to pick you up at the airport and take you back when you're headed home. Best of all, we won't charge you a penny. All you need to do is give us your flight info and register here. Airport transportation is available to and from Los Angeles International Airport (LAX) and Hollywood Burbank Airport (BUR). Due to distance and other limitations, we will not be able to provide transportation to or from John Wayne Airport (SNA) or Long Beach Airport (LGB).